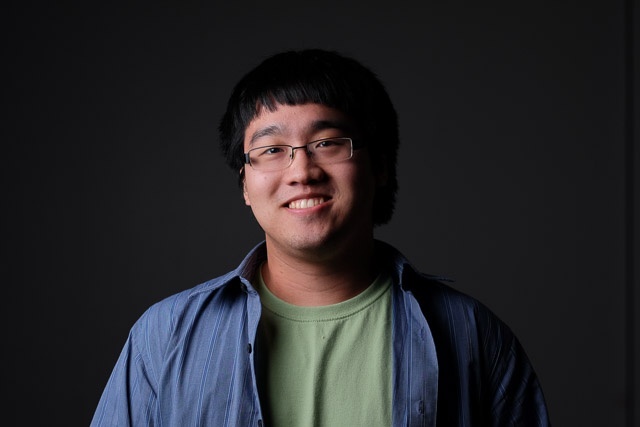 Andrew Zhang is a Software Developer on our Investment team, having been in this role for 3 months and previously serving as a summer intern at Website Pipeline. During the short time in his current role, Andrew has been exploring potential routes forward and implementing prototypes to proactively identify potential stumbling blocks before they occur. 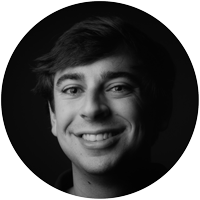 Having recently graduated from Clemson University, Andrew considers this his "first real job" but has professional experience in Software Development from freelance work (in addition to his internship with us). As a survivor of the Intern Nerf Assault of 2016, Andrew showed he has the toughness and resolve to overcome anything so we know he'll thrive on our team! I was born in Clemson, then moved to Chicago for a couple years (none of which I really remember). We moved back down to Athens, Georgia, then ended up back in Clemson, so I usually just say I'm from Clemson to keep things simple. I spend my free time either playing video games or writing code for my personal projects. In most cases, it's code for the sake of code; my focus is on working out the implementation details and learning what I can from the experience, so I generally avoid using existing libraries for these. Examples of what I've put together include a software 3D renderer that doesn't use the GPU (as expected, it's slow), a terminal emulator, and a vim-style text editor that I used to write its own code. I've also been working on and off on a framework for a game, but a solid gameplay idea yet eludes me. I attended Clemson and got my B.S. in Computer Science. If I had to pick a favorite book I think it would be And Then There Were None by Agatha Christie. It's been a long time since I've read it, but it's a good mystery novel that's stuck with me for a while. Pretty much everyone calls me Zhang; there's always another Andrew, so I guess it's the next logical thing. I think I'd name Big Hero 6 as my favorite movie. It's pretty inspiring, but the moral of the story doesn't distract from good ol' superhero fun. It'd probably have to be caffeine, usually in the form of sugary, terrible-for-you energy drinks, but coffee will do in a pinch. Apparently, I used to be bilingual; my parents only spoke Chinese when I was growing up, and I guess younger kids just pick it up quickly. After a few years in public school, though, I forgot all of it pretty quickly, and now I pretty much know what you can learn in 10 minutes from a travel guidebook. Andrew is one of 70+ Website Pipeline employees, all of whom are in North America. 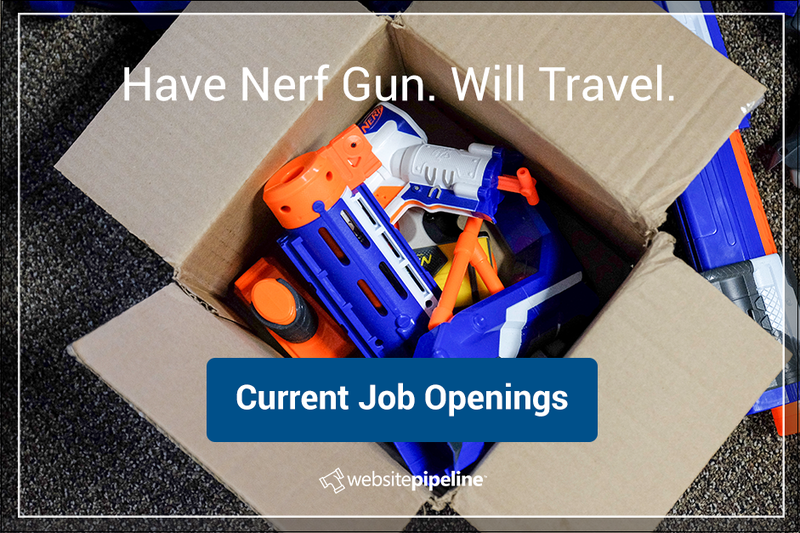 He earned permanent respect his first day as an intern by "taking it like a champ" during a Nerf Gun assault. You can learn more about the Website Pipeline culture on our website, or visit our Meet The Team page to see more WSP employees.